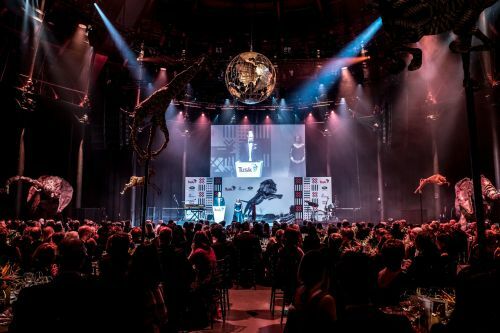 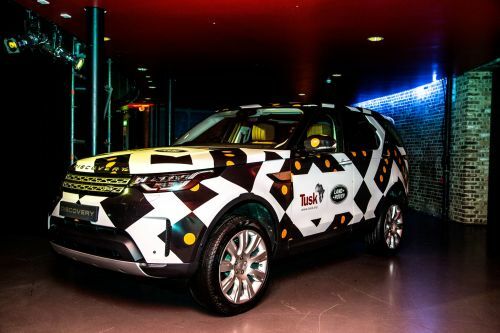 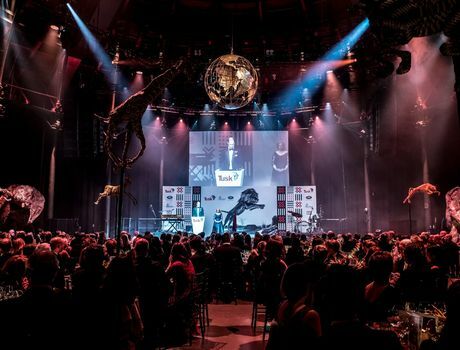 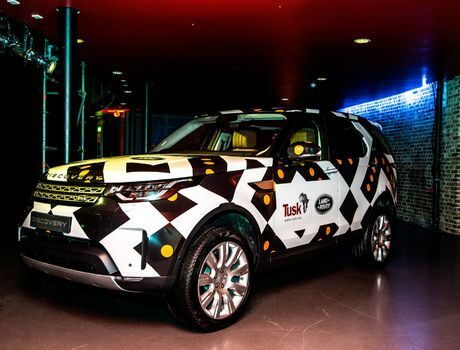 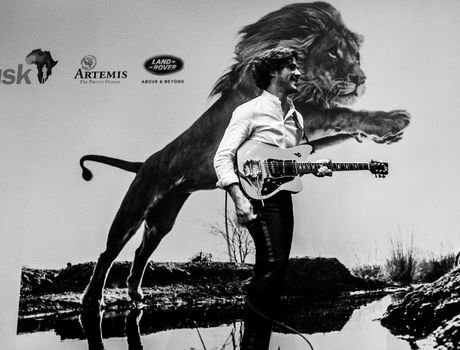 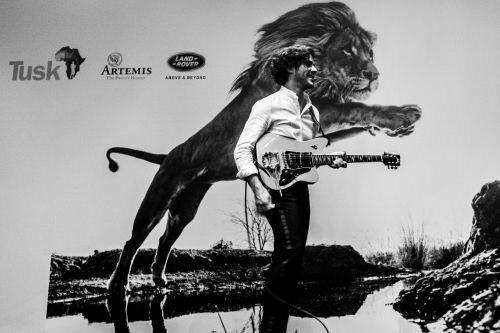 The Tusk Ball was held at Camden's Roundhouse and was an incredible success raising approximately £450,000 for Tusk's conservation projects in Africa. 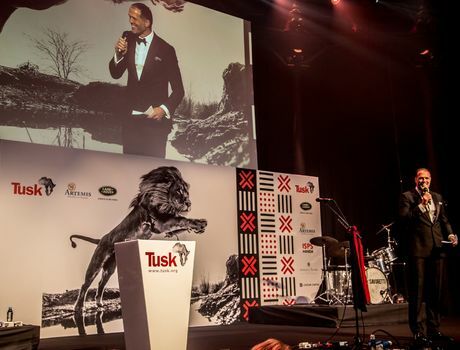 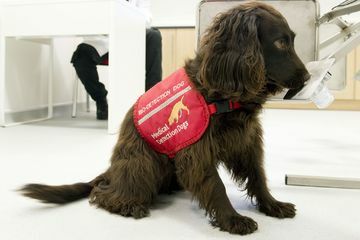 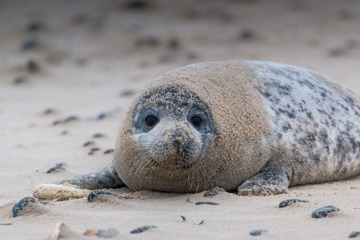 The Ball was very generously sponsored by Artemis Investment Management LLP and Land Rover, with further support from ISPS Handa, Lyceum Capital and Justerini and Brooks. 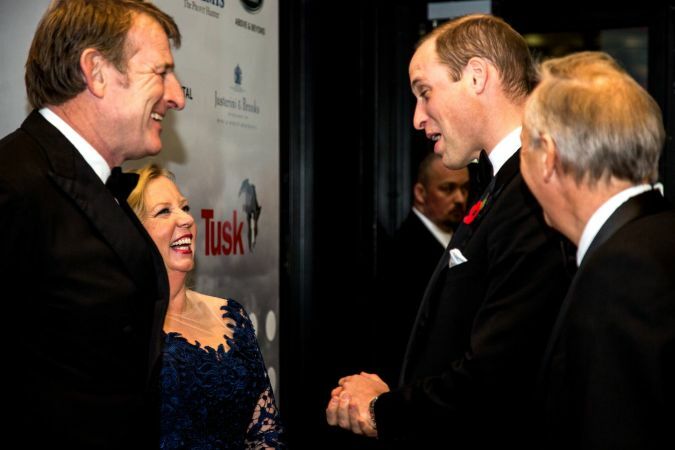 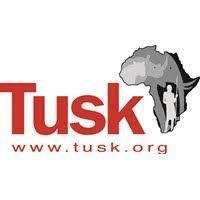 Tusk's Royal Patron, the Duke of Cambridge was in attendance and gave the following powerful speech. 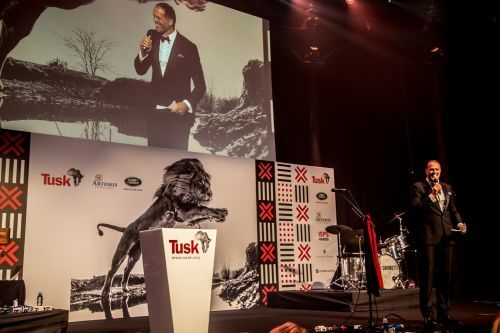 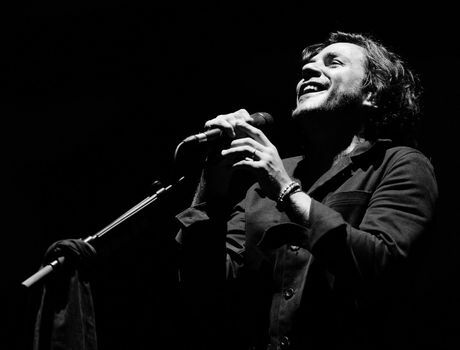 During the evening the 430 guests were treated to an exceptionally powerful live performance by Jack Savoretti and his band, and long-standing Tusk patron, Rory Bremner gave an impromptu rendition of UK and US politicians past and present.